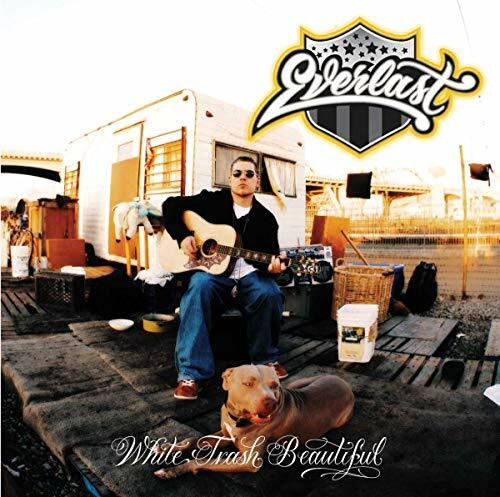 Download "Everlast - Blinded by the Sun" for FREE!!! I met a woman in West Virginia Said her name was Alabama She from a little town outside Savannah Where everyone talk that country grammar She said she killed a man down in Atlanta He beat her and he drank til he couldn't stand up He told her that he loved her but he couldn't stand her She caught him in his sleep hit him with a hammer Then she sold her car and she bought a gun Johnny Law got her on the run Another broken bottle and the damage done We've all been blinded by the sun Blinded by the sun... Her breathe was sweet, her eyes were pretty She said her zodiac sign was cancer She was on her way to New York City Trying to get a job there as a dancer Then she asked if she could ride home with me Now I'm still thinking on the answer She pulled on love She don't take pity She'll break your heart if you give her the chance to If Grandma's got an Uzi and it weighs a ton Johnny Law got her on the run Another broken bottle and the damage done We've all been blinded by the sun, blinded by the sun Sunsunsun Lord have mercy on me for all the things I've done I've lost my mind, my eyes were blinded by the sun Don't forsake me Lord I'm not the only one I've lost my mind, my eyes were blinded by the sun Blinded by the sun And Grandma's got an Uzi and it weighs a ton Johnny Law got her on the run Another Broken bottle and the damage done We've all been blinded by the sunblinded by the sun.